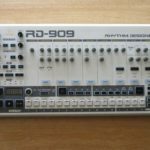 A new editor from independent developer Momo Müller has unlocked new potential and a host of secrets for the Roland TR-08 with his TR-08 MIDI Editor. 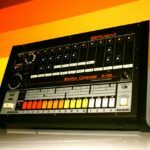 The 808 kickdrum is an iconic sound in genres across the board, it helped shape a large portion of house and techno music. It has resurfaced in a big way with the rise in popularity of Trap music in which you can hear the 808 kickdrum used extensively. 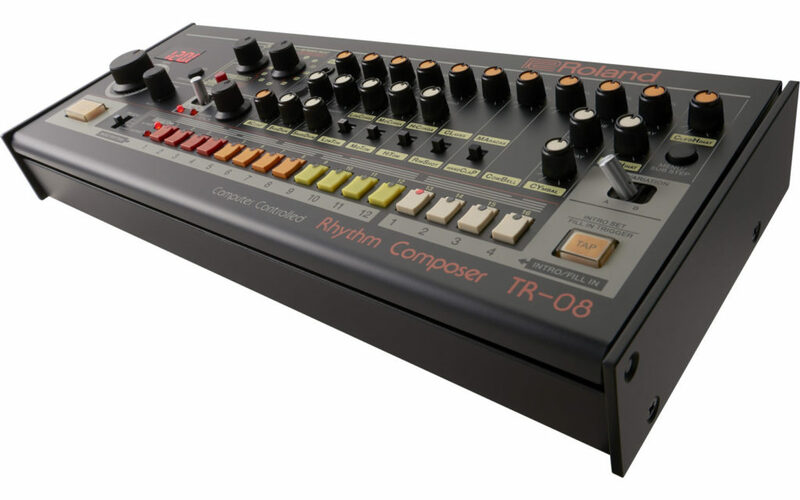 One of the main characteristics of a Trap 808 kick drum is the change in pitch, which has been particularly hard to program – until now. 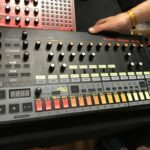 TR-08 MIDI Editor by Momo Müller addresses some of the limitations of the TR-08, Roland’s remake of the iconic TR-808 drum machine. Tune and Compression amount can now be controlled for the kick and snare channels, Decay amount for the Rimshot, Clap, Cowbell, Tom and Cymbal and another Tune control for the Rimshot, Cowbell, Clap and Closed Hihat. The ability to save and load presets is another awesome feature in the TR-08 MIDI Editor, making switching between projects a breeze. The standalone plugin passes MIDI automation messages through to the TR-08 hardware, giving you control over more parameters than you can hold. 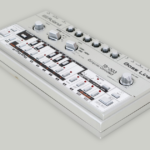 The X/Y performance pad can be assigned to any of the parameters ensuring you get the most out of your Roland TR-08. A very handy feature for live performances. 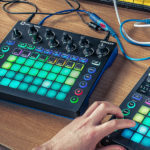 The software interface also allows for much more accurate controls over the hardware parameters, which can sometimes be difficult due to the size of the actual knobs. The TR-08 MIDI Editor comes as a standalone 32bit and 64bit plugin, for both Windows and Mac, so it’s safe to say it will work on almost any system. Just hook up your Roland TR-08 and you’re good to go. 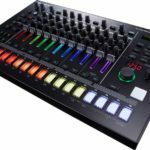 The TR-08 MIDI Editor is surprisingly well-priced for the host of awesome features that it adds – USD $8 (around R90) to be exact. Check out Momo Müller’s website for more details, as well as some other nifty editor plugins he has created.